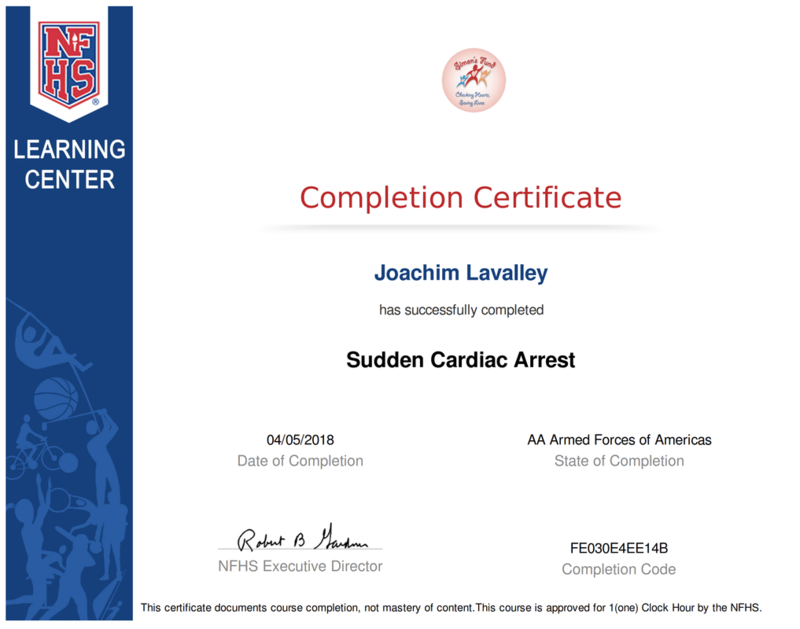 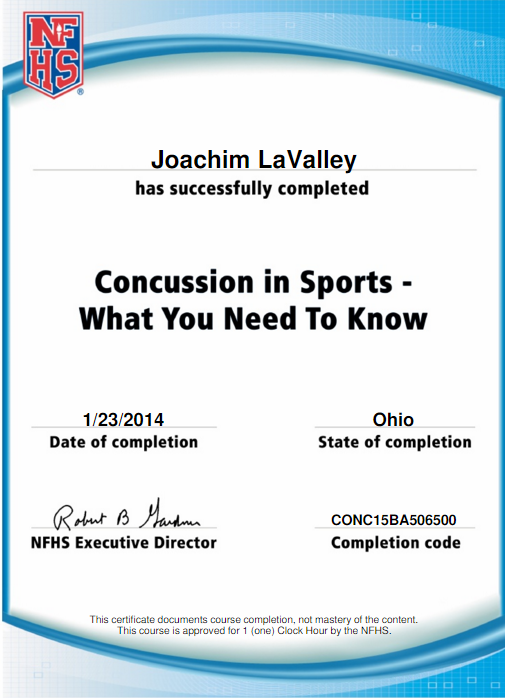 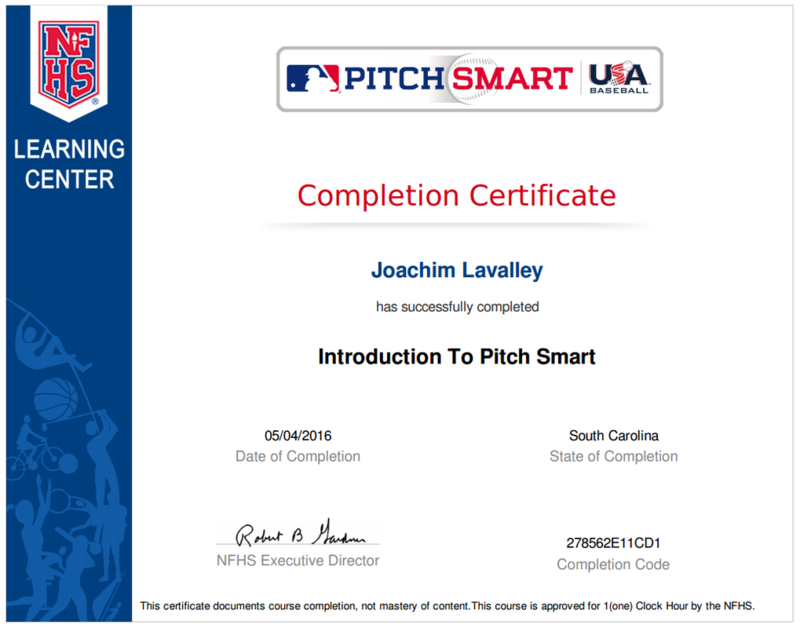 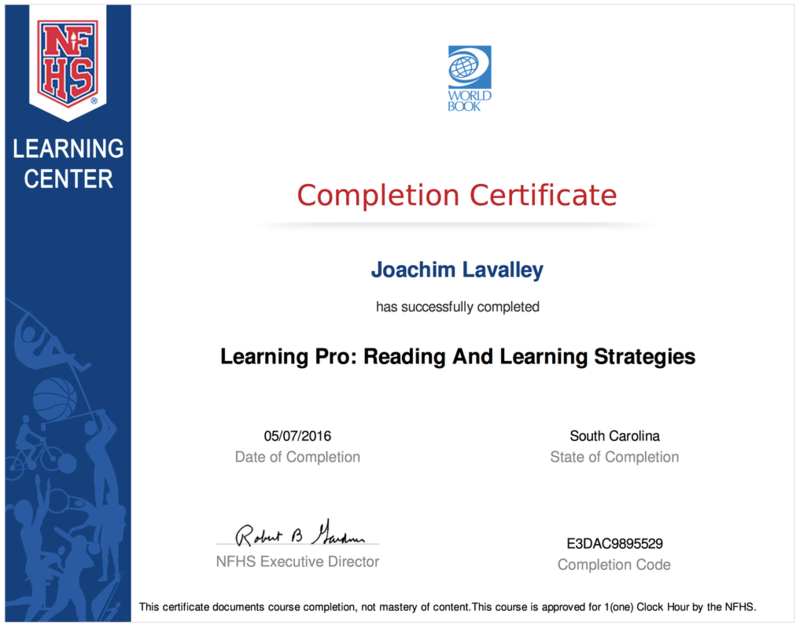 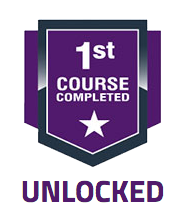 ​The 1st Course Completed badge is unlocked after you complete your first course with NFHS Learn. This is the first step to becoming a better teacher/coach! 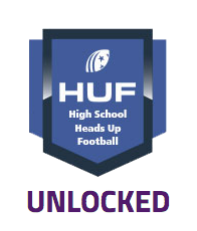 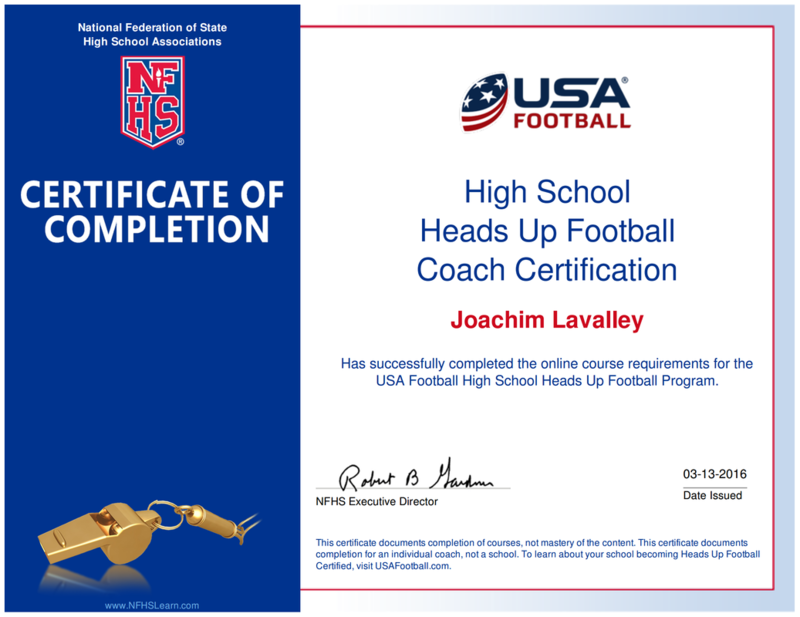 This badge is unlocked when you complete all requirements for the High School Heads Up Football Coach Certification.